Jermaine Dye (Chicago White Sox, 2005 World Series MVP) hosted the 4th Annual Celebrity Golf Classic June 10-11, 2018 to benefit Fresh Start Caring For Kids Foundation. Fresh Start Caring For Kids Foundation is a non-profit organization dedicated to providing children with no-cost reconstructive surgery and follow-up medical care. The organization has provided no-cost surgeries and medical care to 74 patients and more than $3 million in donated medical care since its June 2014 inception in Chicago. Former Chicago White Sox and 2005 World Series MVP, Jermaine Dye, along with Honorary Chairperson, Kevin Miller, hosted the pre-tournament party at Rivers Casino in Des Plaines, IL on Sunday, June 10, 2018. The evening featured live and silent auctions with prizes, various experience packages, and sports memorabilia and an opportunity to mingle with Jermaine Dye and other celebrity guests. The golf outing took place at The Glen Club in Glenview, IL on Monday, June 11, 2018. The golf outing participants hit the links with celebrities, competed for prizes, and fellowshipped during a bountiful lunch. Special thanks to Jermaine Dye (Chicago White Sox, 2005 World Series MVP) for hosting a wonderful weekend. 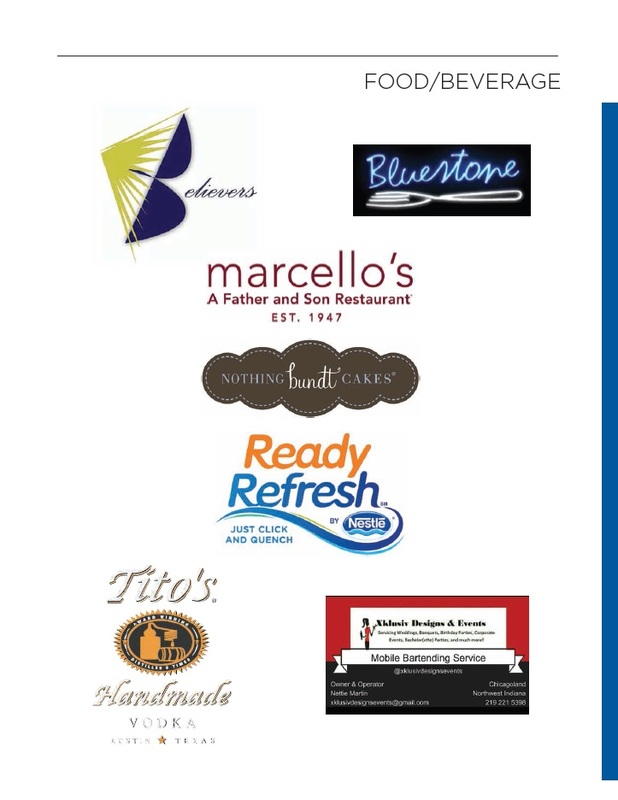 In addition, thank you to our Honorary Chairperson, Kevin Miller, for his hard work and diligence and to our very generous sponsors and supporters for their donations of auction items, food, drinks, desserts, music, and printing. In addition, Fresh Start is very grateful to the celebrity attendees, golfers, guests, and volunteers. 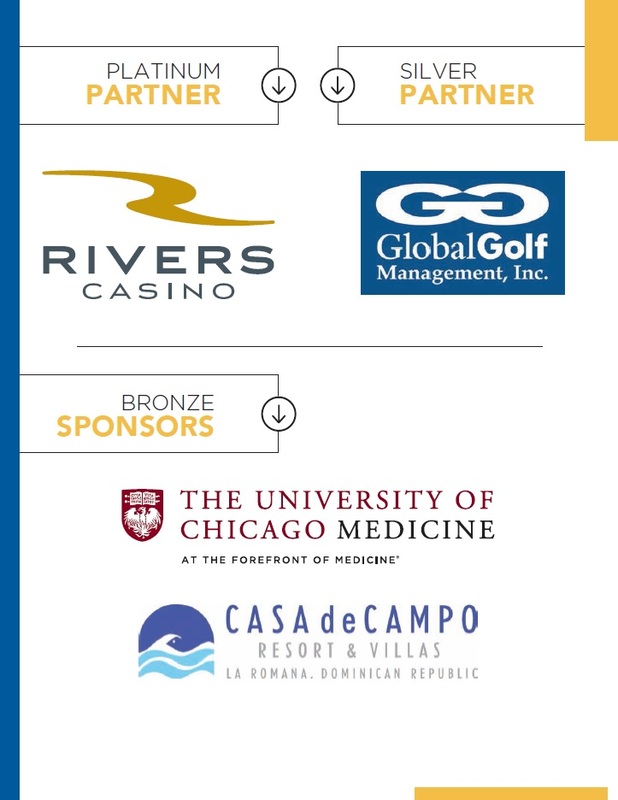 Last, but certainly not least, we are eternally grateful for our partnerships with Rivers Casino, The Glen Club, and Global Golf Management to ensure that our event was the most successful to-date by raising nearly $100,000 to benefit patients in need. One hundred percent of the proceeds from the 4th Annual Celebrity Golf Classic will directly benefit the medical needs of children served by Fresh Start Caring For Kids Foundation. The organization provides no-cost medical services to patients through Surgery Weekends and clinics held at The University of Chicago Medicine Comer Children’s Hospital three times per year. Medical services are donated by doctors, clinicians and other medical professionals. The Celebrity Golf Classics have raised more than $185,000 to-date to benefit Fresh Start Caring For Kids Foundation in Chicago. Please use the link and password listed below to view photos from the event.